On December 5, 1960, Boeing made a historic announcement. It announced its decision to move forward on a new commercial plane with three engines. With 40 orders ready to go from United Airlines, and the hope for more to come, the Boeing 727 went into production, ready to bring new technology to the commercial airline industry. The Boeing 727 was the first American commercial airline to have a trio of rear-mounted engines, the first to have an auxiliary power unit, and the first to have completely powered flight controls. 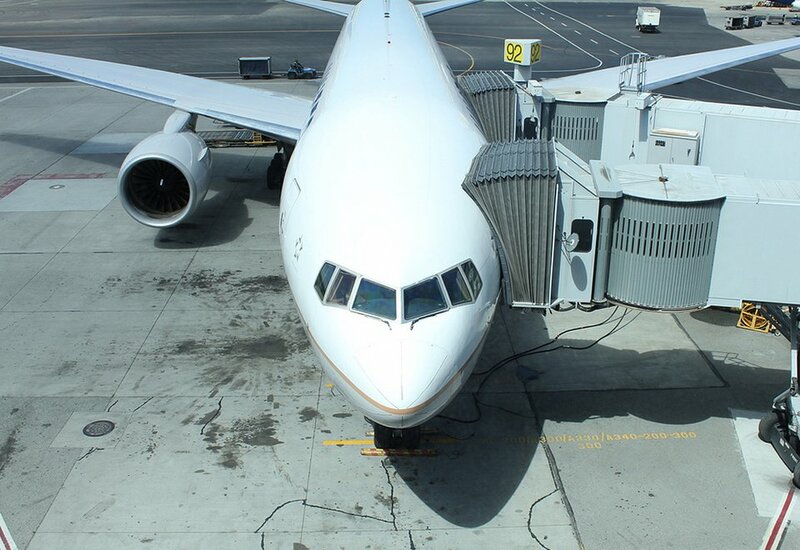 It went through more fatigue testing than any other commercial airline, and was also the first Boeing plane to sell over 1,000 machines. 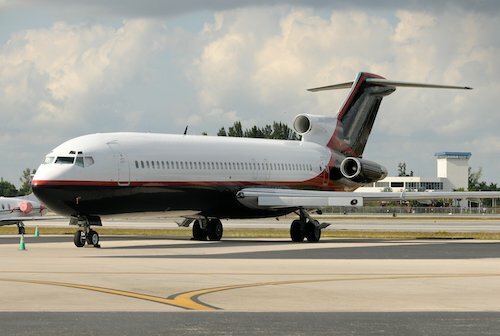 All of these first made the 727 stand out in an otherwise crowded market, and the airplane continued to fly the friendly skies in large numbers until the mid-1990s, showing the excellence of the design and the longevity of the planes. Here's a look at what made the Boeing 727 such a historically important airplane. The first 727 took to the sky on November 27, 1962, with a yellow and brown color scheme. When it launched, Boeing still didn't even have 200 orders, the number they needed to sell in order to break even. Originally, Boeing had plans to build only 250 of the planes. To make the plane sell faster, Boeing sent one of the 727s on a 76,000 mile tour across 26 countries. The plan worked, and after introducing the 727-200 model, which had a larger passenger carrying capacity, in 1967, the total sales of the plane quickly exceeded 1,800. 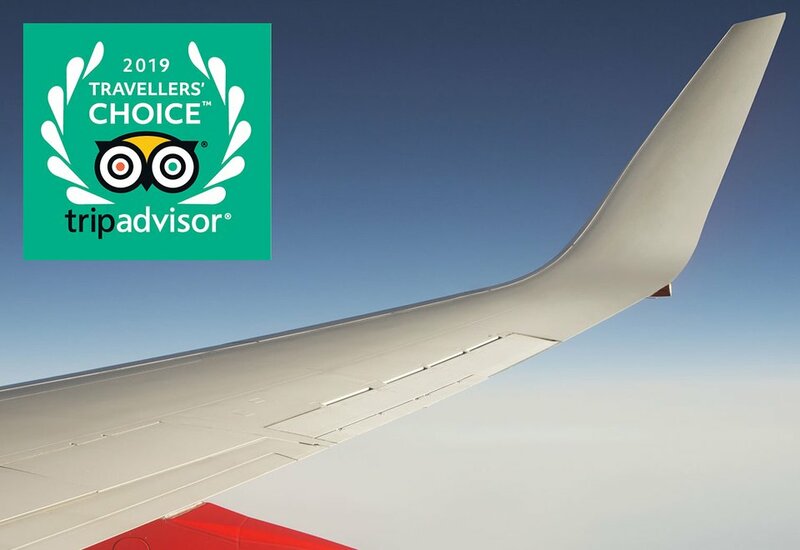 The tremendous popularity of the plane showed that the risk had paid off, and the new technology made flying easier for passengers and pilots alike. In fact, the 727 has been one of the best-selling planes in commercial airline history. Production ended after 22 years, but the existing plane continued to fly much past the last production. While the prototype took its last flight in the mid 1990s, many 727s still fly today, having been converted into charters or commercial freight planes. What made the 727 popular was its improved technology. The three engines in the rear of the plane, for example, made the cabin much quieter, improving the passenger experience. It had completely newly developed wings that had triple slotted flaps, which allowed pilots to have more landing variety, including low landing speeds for shorter runways or high speed descents when necessary. The auxiliary power unit, a small gas-turbine engine, made it possible to start up the airplane without ground power or equipment, making the airline more useable in developing countries or smaller airports. These capabilities meant the plane could fly into airports a plane of its size normally could not, due to factors such as high elevation, lack of ground service or short runways. Pilots appreciated the plane's responsiveness. 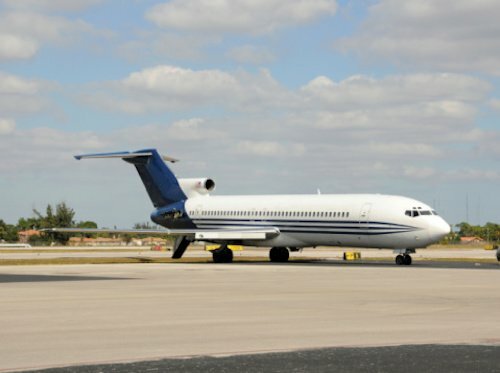 Unlike the planes of today, the 727 didn't have computers that flew for the pilot. Skilled pilots could maneuver the plane well, with full control over its activities, and many expressed delight over how responsive the plane was. Today, the 727 stands as a testament to the longevity of a well-designed aircraft. Though technology has moved past the cutting edge tech in the 727, it still remains a stable, trustworthy and responsive aircraft, a true icon of the airline industry.